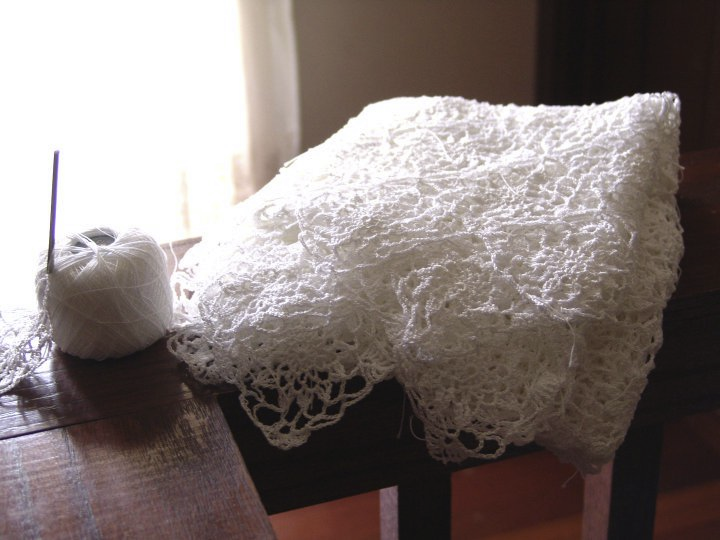 How do I get started making altar lace? To get started making altar lace, contact the Temple Department 801 240-3801 to get a copy of the most recent temple altar cloth guidelines. They will have the instructions for the exact size altar cloth sizes they need most. The Temple Department in Salt Lake coordinates needs for temple laces all over the world. Many people crochet, not many people make lace. If that is where you are, don’t worry. 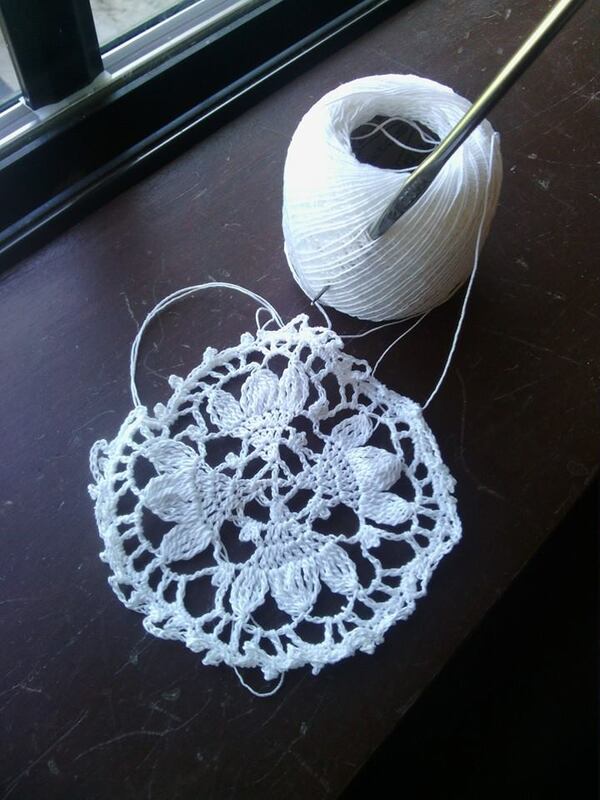 I always tell people that making altar cloth lace is a skill, not a talent. It can be learned by anyone, but it does take patience and practice. Once you learn, you’ll never forget– AND, it’s such a beautiful work, your generations after you will remember it. Making a Linnaea Blossom motif. Feel free to search through the image archives of the site to see examples of other altar cloth laces. I will continue to add to them as I answer more questions. If you have a question about altar lace or even lace in general, send me a message!